British drug giant GSK is reforming its sales practices and will stop paying doctors to speak at conferences. 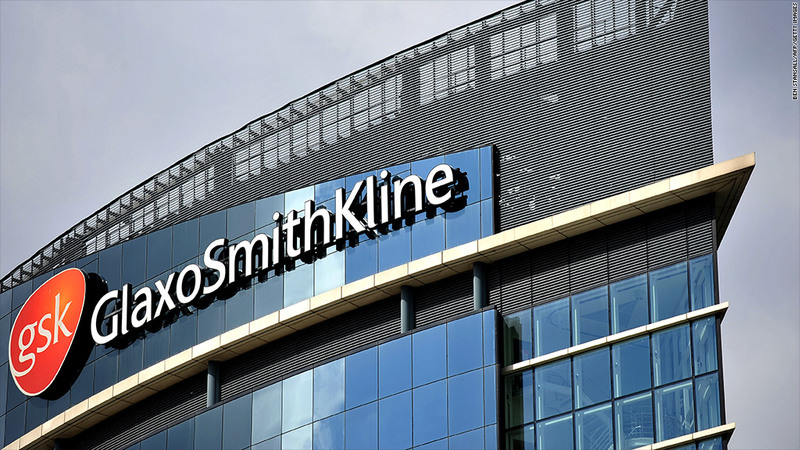 GlaxoSmithKline will no longer reward sales staff based on how many drugs they sell, marking a big shift in the way the pharmaceutical industry deals with doctors. The British drugs giant said it was scrapping individual sales targets and related bonuses with the aim of giving greater priority to the interest of patients. The changes, which will be introduced from next year, come as GSK (GSK) and other drugs firms face intense scrutiny in China over claims they bribed doctors to use their products. In a statement Tuesday, GSK said staff compensation would instead be tied to technical knowledge, quality of service and overall company performance. Chief Executive Andrew Witty said the firm was trying to "modernize" its relationship with healthcare professionals, educating doctors about its products "transparently and without any perception of conflict of interest." 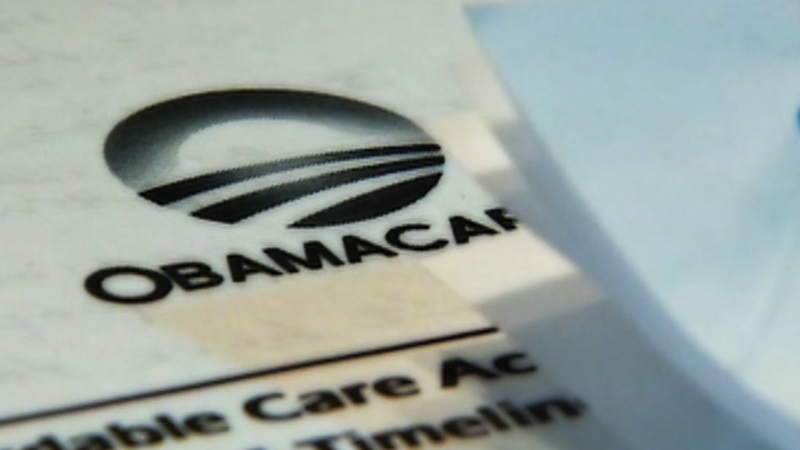 The company will also stop direct payments made to health workers to appear at medical conferences by 2016. The British Medical Association, which represents family doctors, described the move as significant. "It is pleasing to see a large pharmaceutical company like GlaxoSmithKline recognize that it can reduce the possibility of undue influence by rewarding employees for providing high-quality information and education for doctors rather than for their sales figures," BMA head of science and ethics Dr Vivienne Nathanson said. Earlier this year, GSK was accused by China of using a network of travel agencies and other firms to channel bribes worth $500 million to hospitals, doctors and government officials. Medical workers in China are thought to be particularly susceptible to bribery because their salaries often lag other fields. GSK said it continues to cooperate with Chinese authorities over the probe, the second damaging investigation into the firm in as many years. In 2012, GSK was fined $3 billion by U.S. authorities for fraud including marketing certain pharmaceuticals to treat conditions for which they had not been approved. The retail banking industry has taken similar steps after paying out huge fines and compensation for selling customers products they didn't understand or need. Late last year, the U.K. banned the payment of commissions to financial advisers who recommend investment products in certain circumstances.